Kuala Selangor is a town in Selangor State. Literally, Kuala means rivermouth in the Malay language, and thus this is a small town where the Selangor River (Sungai Selangor) meets the sea. It was the old royal capital of Selangor prior to moving to Klang, and finally to Kuala Lumpur. This small town was conquered by the Dutch when they invaded Selangor in 1784. It is located well off the normal tourism route and hence, still maintains its traditional "kampung" (village) atmosphere. Make your way towards Sungai Buloh exit from North-South highway and follow the road signs towards Kuala Selangor. Alternatively if you are starting your journey from Klang, you can drive towards Kapar and head straight from there towards Kuala Selangor. Either way, the journey should not take longer than 80 minutes. 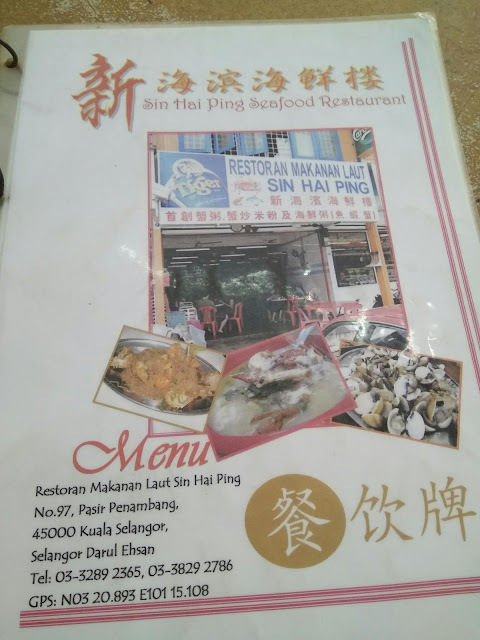 Of course is their fresh Seafood, just minutes by car from Kuala Selangor town, there is few restaurants for seafood in Pasir Penapang. Some restaurants are on the water, just by the river, and make for a good meal while watching the sun set. Expect to pay around RM15-50 per person, depending on what you order. I tried this restaurant name Restoran Makanan Laut Sin Hai Ping today. 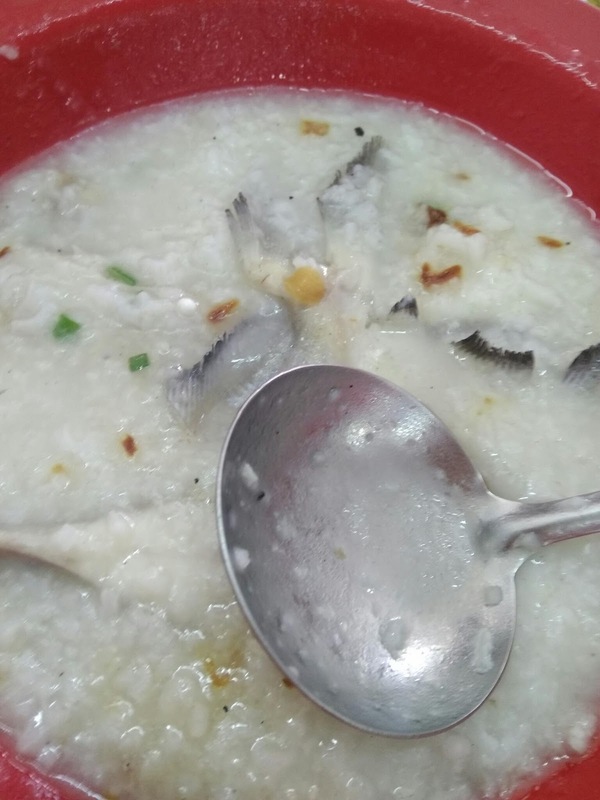 The food is overall reasonable price and my best recommended is their Pompet fish porridge. The pics look very inviting. Should give this place a go somewhere down the line for sure! everything looks yummy...but the more attractive is the Durian...i missed durian so much..not yet eat durian until now..
Yanh durian tu looks yumny I dah lama tak makan durian ! 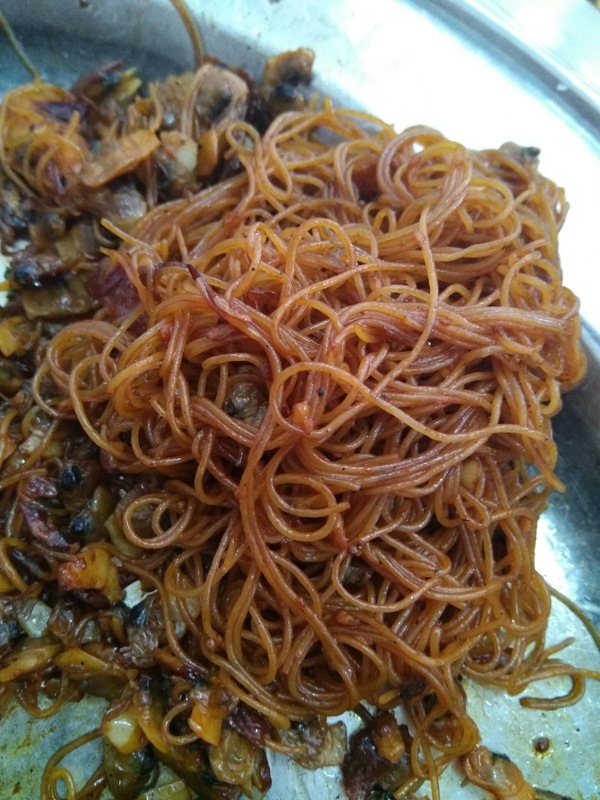 Ohh yummy food, makes me wanna visit Kuala Selangor. 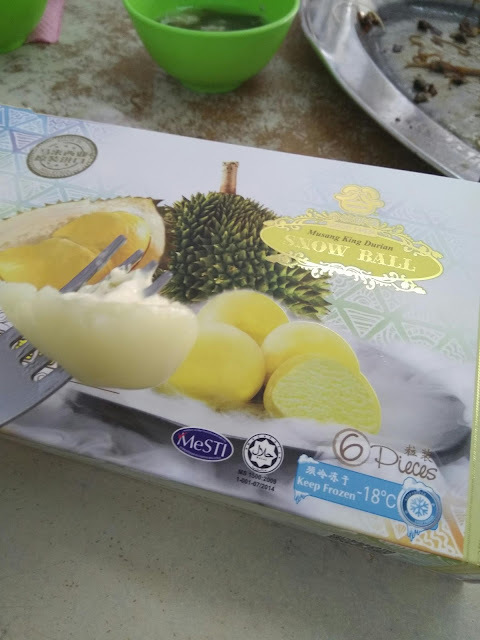 Durian?? So tempting. 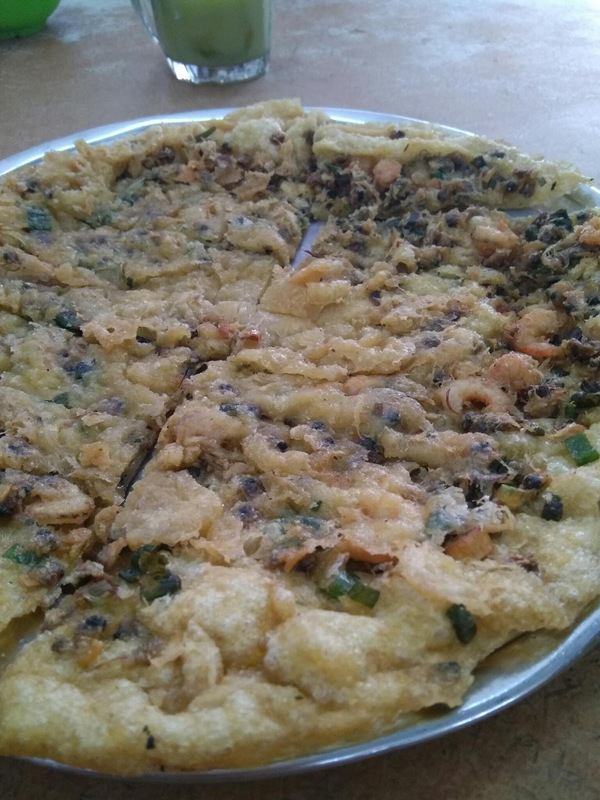 Semua makanan tu nampak menyelerakan dan di masak ala chinese. Rasa macam nak cuba la masak semua tu. Never been yet to Kuala Selangor. hehehe 1 day I will travel all around the Malaysia. All the food look delicious. 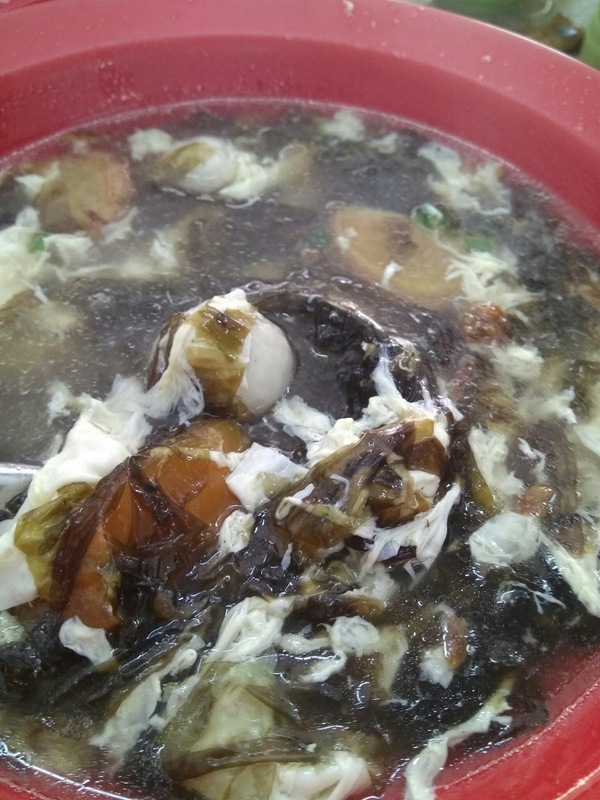 Tak pernah singgah lagi makan-makan seafood di kuala selangor. 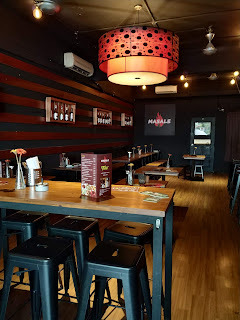 Mesti menarik kan dan ‘a must visit’ suatu hari nanti. 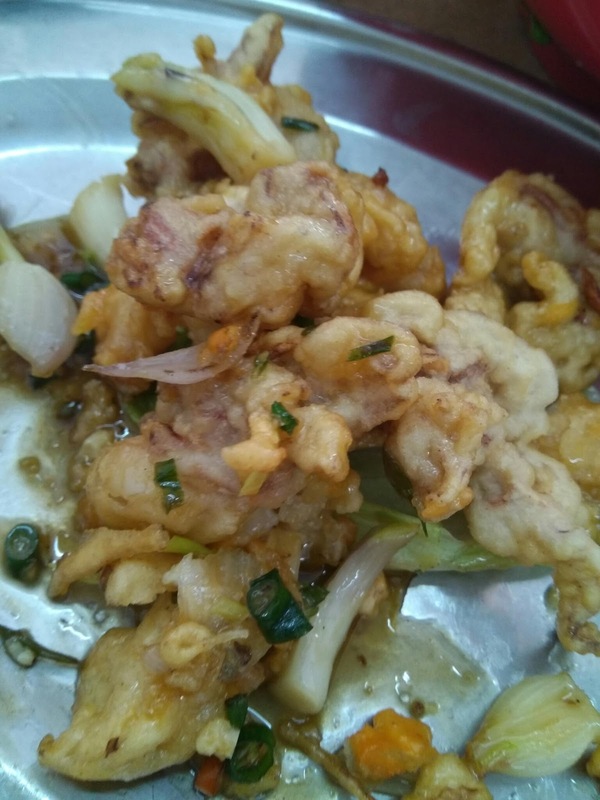 I like travel to Kuala Selangor for seafood. Cheap and nice. 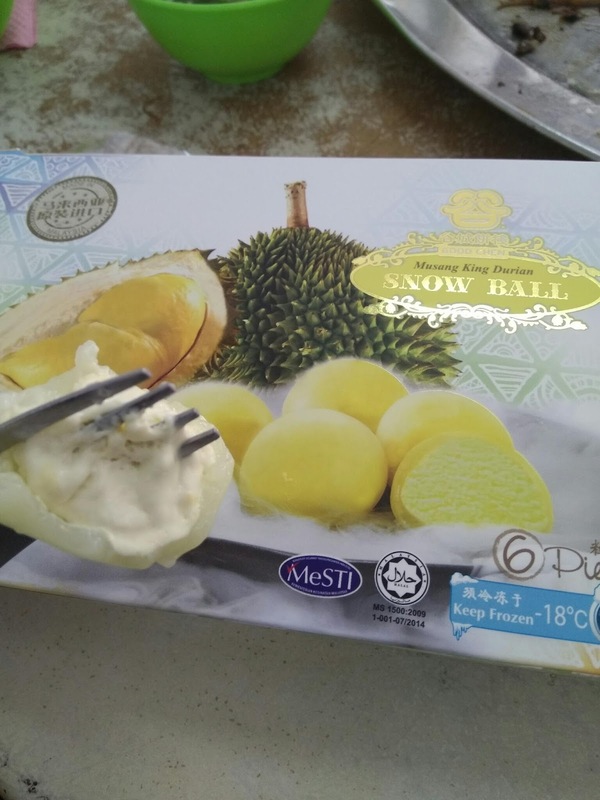 sedap pulak tengok durian ball tu.ad jual kat situje ke? Just asking.. durian snow ball itu ada dijual dimana-mana tak? When in Kuala Selangor, must surely eat the fresh seafood there. Thanks for recommending this restaurant. Must visit next time.